"One day, we will all be free," Andre Holland tells ESSENCE. We are all aware of the iconic “I Have A Dream” speech that Dr. Martin Luther King, Jr. originally spoke back in 1963 during the March on Washington for Freedom and Jobs. Dr. King’s staffers urged him to shy away from using the “I have a dream” phrase in his speech, but luckily, he didn’t take their advice and the phrase became a resounding declaration of hope and freedom for America’s disenfranchised. 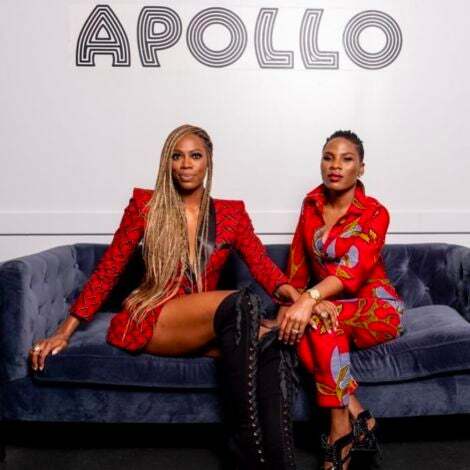 That’s why ESSENCE hit the town to ask some of your favorite stars about their dreams for America in honor of Black History Month. Many of them mirror Dr. King’s desire for equality because we just haven’t made it there yet. 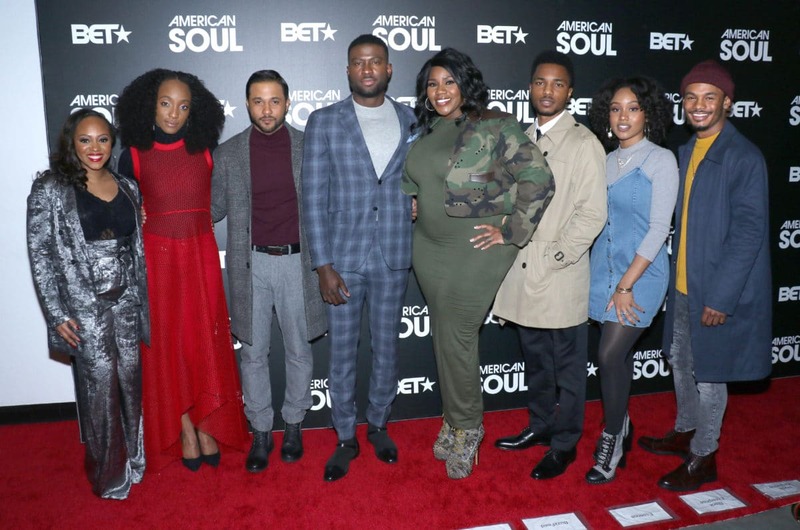 American Soul star Jason Dirden shared that he has a dream about Black artists winning at the Oscars. “Black people being given the correct recognition and notoriety for their work will no longer be a surprise, will no longer be something we have to wait for, for another 20 years,” he said on the red carpet earlier this month. Here’s to dreaming! Check out the full video above. It’s filled with the dreams of your faves.